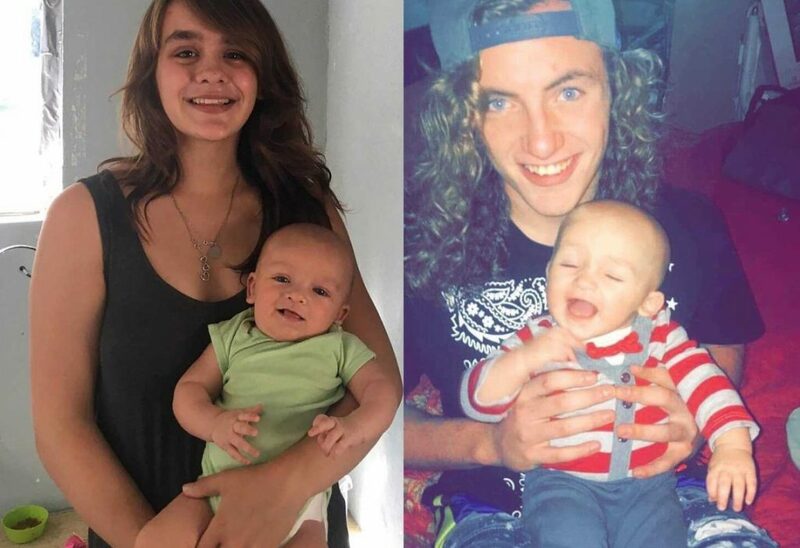 The National Center for Missing and Exploited Children is searching for a missing 17-year-old mother from Minnesota and her nine-month-old son. Morgan Styke and her son, Bobby Spence are believed to be traveling with 19-year-old James Spence, who is wanted on unrelated charges. The trio is thought to be in either North Texas or Mississippi.